It’s time to call your pediatrician. All children should get a flu shot as soon as it becomes available this season, preferably before the end of October, theAmerican Academy of Pediatrics recommends in a policy statement published Monday. It also emphasizes that the shot is preferred over the nasal mist. The flu shot is the academy’s first choice for children 6 months and older because it has provided the most consistent protection against all strains of the virus in recent years. FluMist may also be used for the 2018-19 season. Shu explained that the U.S. Centers for Disease Control and Prevention recommendation differs from that of the academy; the CDC says that either the flu shot or FluMist is fine. Parents who are uncertain about which is best for their children should talk it over with their doctors, she added. The flu vaccine reduces a child’s risk of developing severe symptoms as well as complications including pneumonia and death, according to the committee of specialists who authored the American Academy of Pediatrics statement. Dr. Anthony Fauci, director of the National Institute of Allergy and Infectious Diseases, recalled that Australia had a “terrible season last year, and in fact, we had a very bad season last year,” as well. “Particularly the people who fall into the high-risk categories: the elderly, young children, pregnant women, those who have chronic illnesses,” he said. The CDC website spells out who falls into the high-risk group, he added. Because the flu shot is made using chicken eggs, “it used to be that egg allergy was a concern, but it’s not a concern anymore,” Shu said, referring to the academy recommendation that everyone, even children with egg allergies, can get the vaccine. 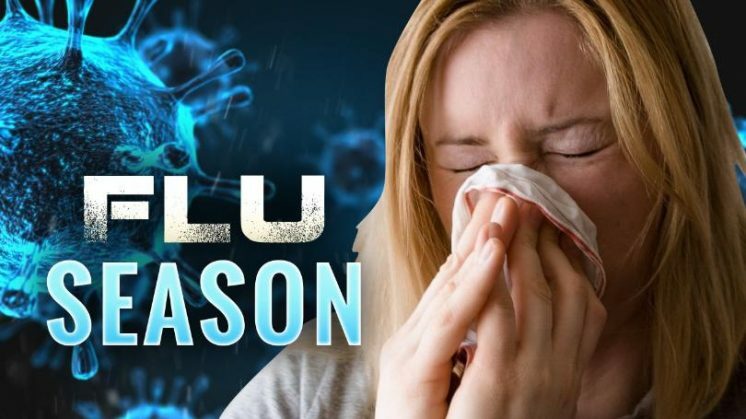 Fauci said that there’s “a lot of effort and interest now in doing better” with both the seasonal flu vaccine and a universal flu vaccine.